In essence AI is our best attempt at imitation of intelligence to the extent that we understand. However without emotion and constant changes and shifts in the perception of everything, AI will always be an imitation, at times a convincing one. 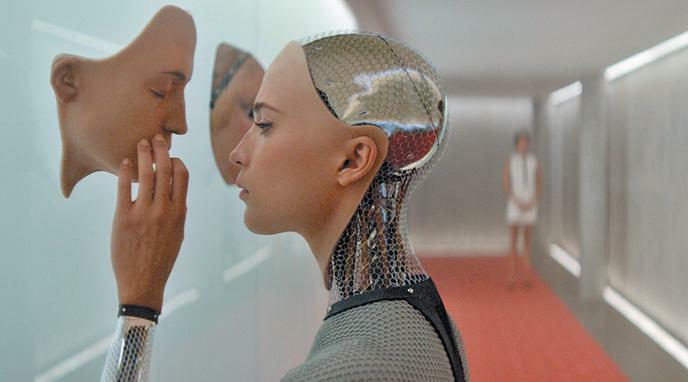 It is implicitly stated that an AI will not have emotions nor a changing perceptual state. There is no basis for such a claim as no extant AI has been identified or studied. Your argument may not apply to General Artificial Intelligence, which could reach levels so as to be indistinguishable from human behavior with respect to outward signs of emotion and shifts in the perception of everything. And since these outward signs are also the only reliable indicators we have of a humans personhood, we must assign personhood to such an AGI.